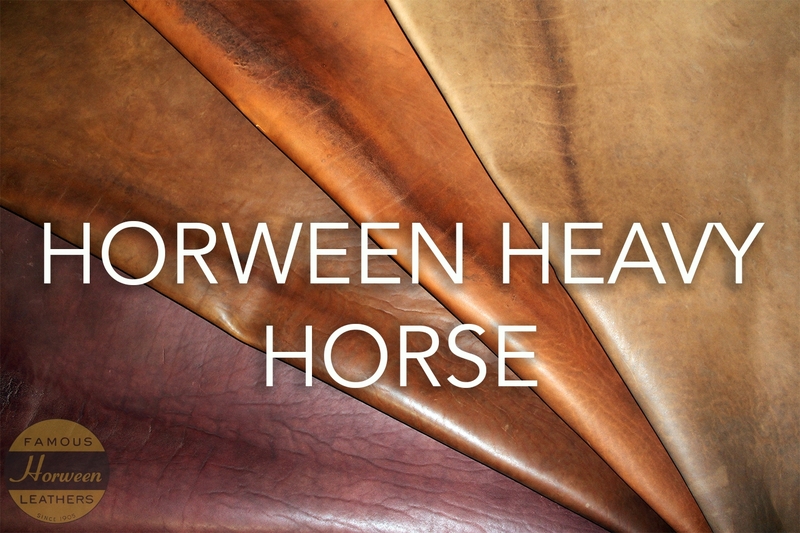 Horween is a tannery based in Chicago, Illinois in the USA. 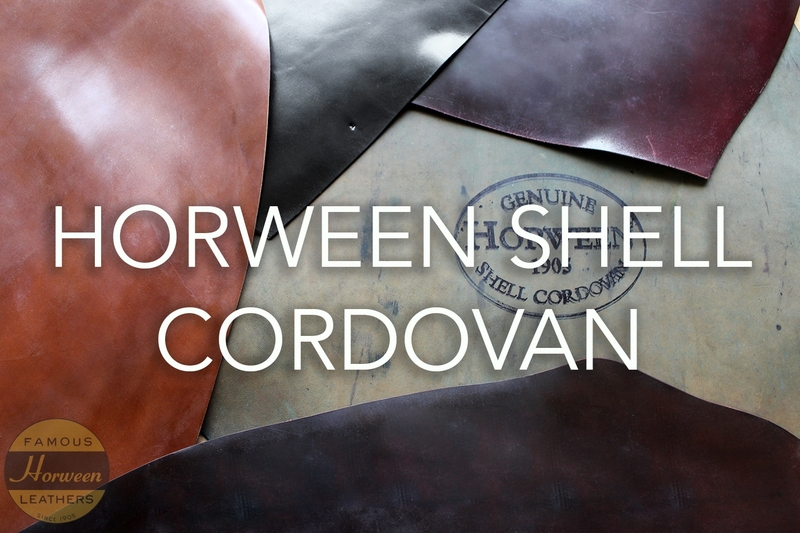 This very traditional tannery produces articles like no other tannery making the leather extremely unique, most famously Shell Cordovan. 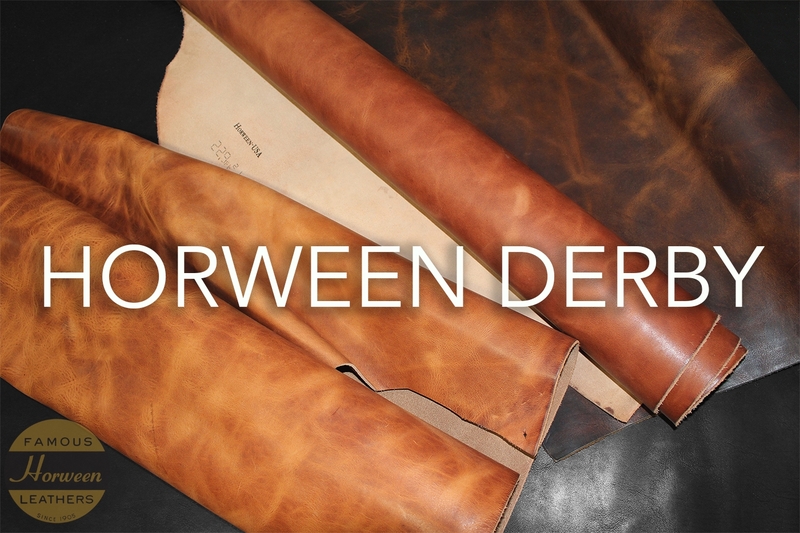 For more information please visit Horween. 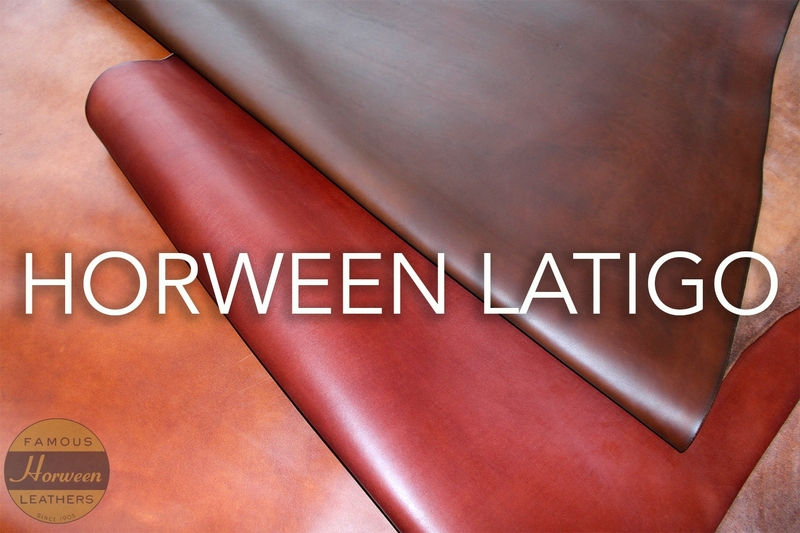 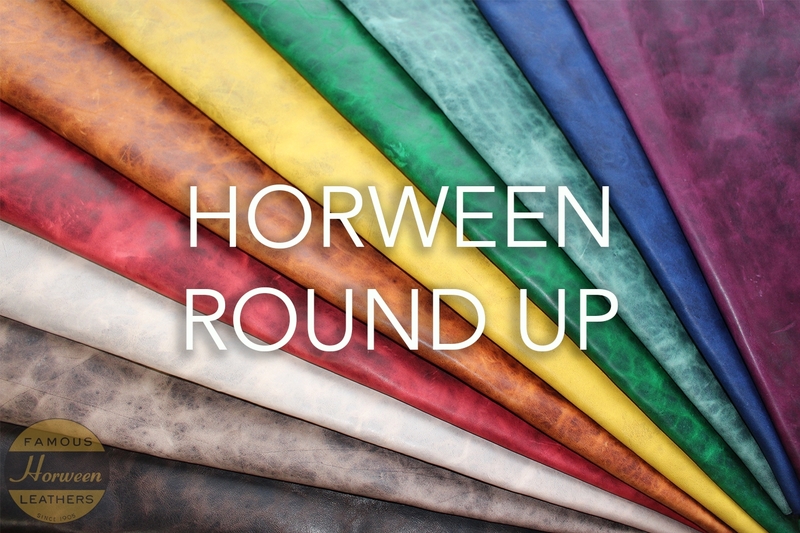 A & A Crack & Sons Ltd are the UK agents for Horween. 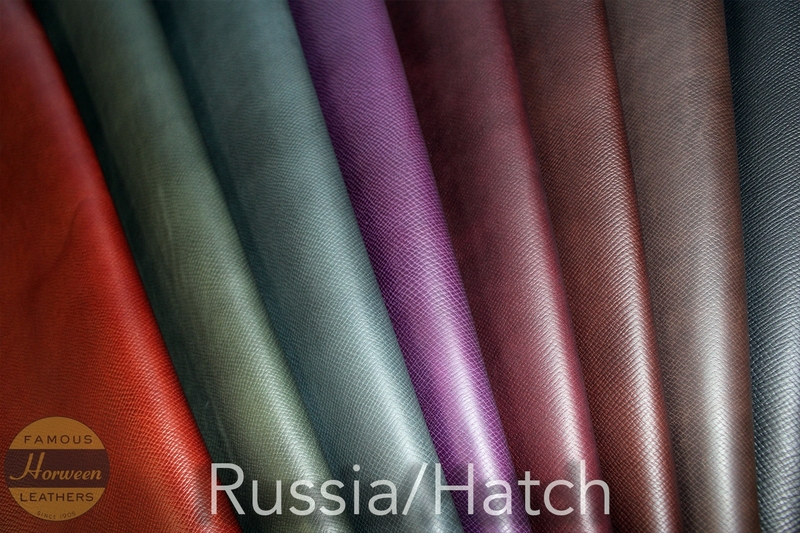 Please contact us for larger quantities.